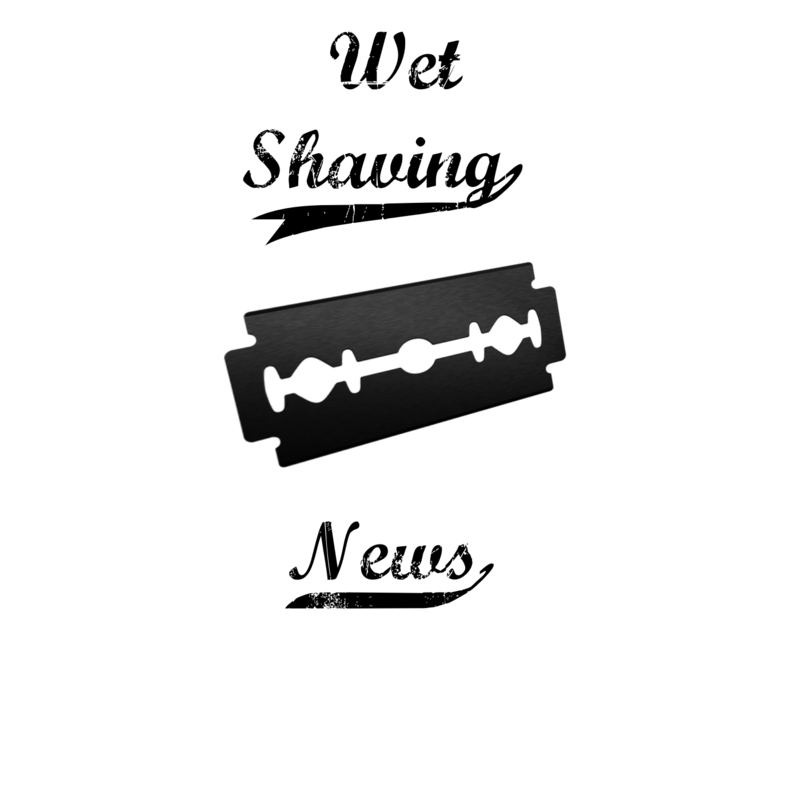 This image was featured in The Guide to Straight Razor Safety on the Sharpologist. Please feel free to download this sign via here “Please Knock” in Microsoft word or copy and paste this image to print. Send an image of this sign on your shave den door and we’ll post it here !